Paul is an architect with over twelve years of practice experience during which time he has worked in a variety of differing sectors including residential, educational, heritage, commercial, ecclesiastical, medical and industrial. 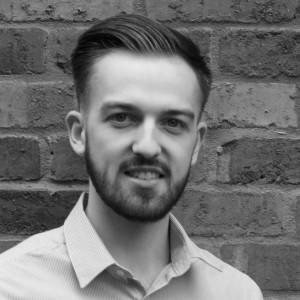 Skilled at taking projects from concept through to completion trough the RIBA work stages he is adept at both conceptual design and technical resolution. In his spare time Paul likes to indulge his passion for music and adds to both his guitar and vinyl collection at every opportunity. A native of Lincolnshire Paul has come to call the North East his home and enjoys walking on the Northumberland Coast although mainly on a sunny day!